Seeking help from the immigration department may get the visa for parents if you don't meet sponsorship criteria. 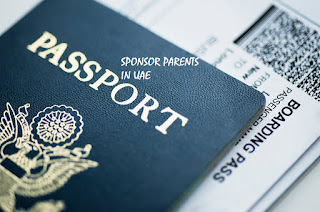 Know the rules of visas If you want to get a residence visa for your father or mother under your sponsorship? As per the immigration laws in the UAE, an individual might be able to sponsor the UAE residence visas for the parents if he/she is getting a monthly salary of Aed 20,000 or above, or is getting a minimum monthly salary of Dirhams 19,000 plus accommodation facility is providing by the company or employer. Moreover the residence visas have to be sponsored by him/her for both the parents combined, which means either father or mother cannot be sponsored alone unless the necessary documents are submitted verifying that the parents are divorced or one of them is deceased. Additionally, a basic mandatory insurance policy of Aed 600 must be taken from an authorised insurance provider for each parent. 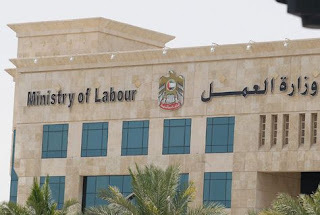 If you are coming under the criteria for the minimum salary, you may approach the humanitarian section of the General Directorate of Residency and Foreigners Affairs in the UAE and submit a letter from your side appealing on humanitarian grounds along with the documents for entry visa of your parent. Please mention your contact numbers. The Approval Committee will either allow sponsorship or reject your application within two weeks after analysing all aspects of the visa application. KNOW THE VISA LAW: Individuals may sponsor residence visas for parents if he/she is getting a monthly salary of AED 20,000 or above, or is having a minimum monthly salary of AED 19,000 plus accommodation provided by the company or employer of the sponsor. The UAE Cabinet approved long-term visa system, has been announced with details in November 2018 which includes 10-year UAE residency visa for investors in business, real estate and specialists and five-year resident visa for exceptional students. The rule decision of the Cabinet will help to get visas for entrepreneurs, investors, specialists, researchers - including their spouses and children. This will promote and create an optimal environment for the growth of business in UAE for investors, business entrepreneurs and professional talents. The announcement includes the procedures for obtaining long-term UAE visas for all the above-mentioned categories as well as outstanding students to attract talents in all imporatnt sectors of the national economy. Below is the list of categories falling under this. Try to avoid these types of most common mistakes from being get rejected. 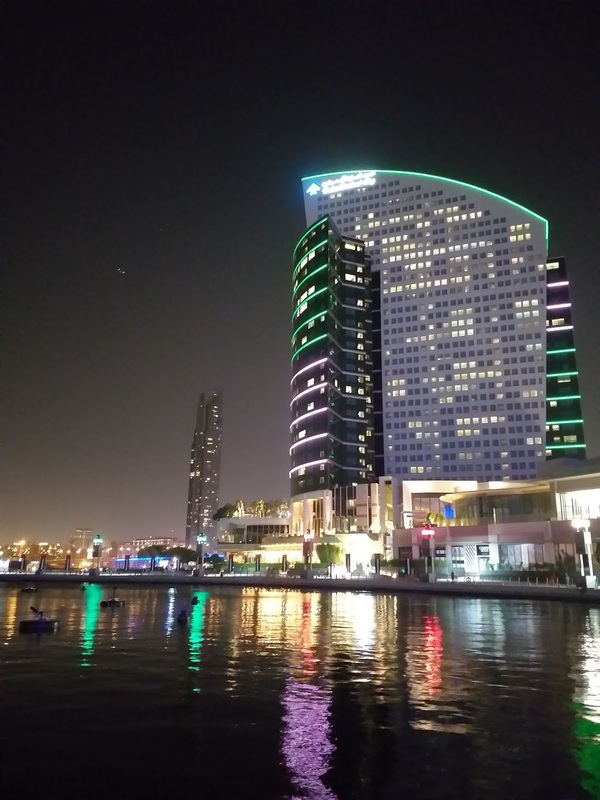 Lots of people are coming to UAE from all-around the globe every year as a tourist or to settle down in the country as an expatriate. Generally speaking the number of visa applications submitted to UAE immigration every year is great. 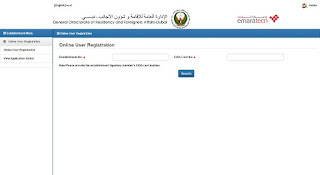 Submitting an application for a visit or work visa is a trouble-free method that will require a person fill up an application form through the registered typing centers or travel agents as well as give them the required documents - scanned color copies of your passport, invitation letter from a party in UAE (for tourist visa), return tickets (for tourist visa), among others. Be sure to discuss with your travel agency or company PRO for more information. While it is an easy procedure, sometimes the visa application may be rejected. 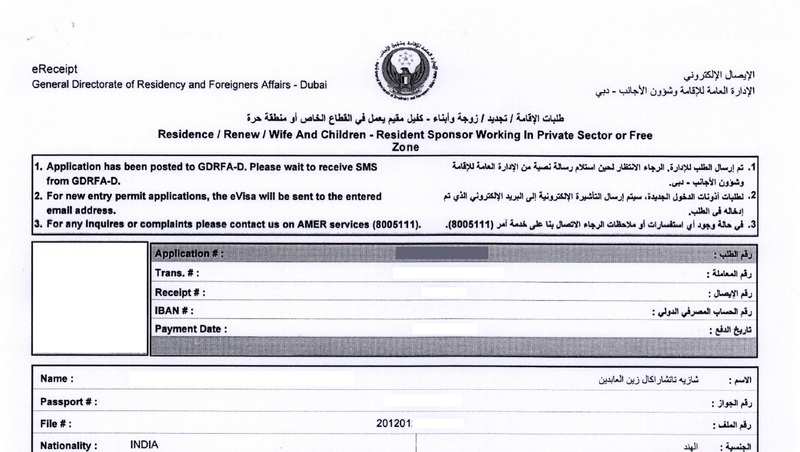 A residence visa was previously held by the applicant and left the country without cancelling the UAE visa. To get an approval, the PRO will need to visit the immigration department and cancel your previous residency visa. 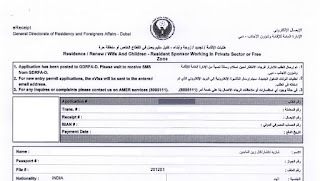 Hand written passports will be automatically get denied by the UAE Immigration. Visa applicants with previous criminal cases, fraud or misconduct committed in the UAE. Earlier submitted applications for tourist visa but did not enter the country. In order to get an approval, PRO of the travel agency or sponsor must go to the immigration department to clear the previous UAE visa. Job seekers who applied for employment visa via a company (prospective employer) but did not enter the country. To get an approval, the PRO of a travel agency or sponsor must go to the UAE immigration and clear the previous employment visa. Visa application with typo mistakes of name, passport number, and profession code will see a delay in obtaining the approval, or getting rejected. 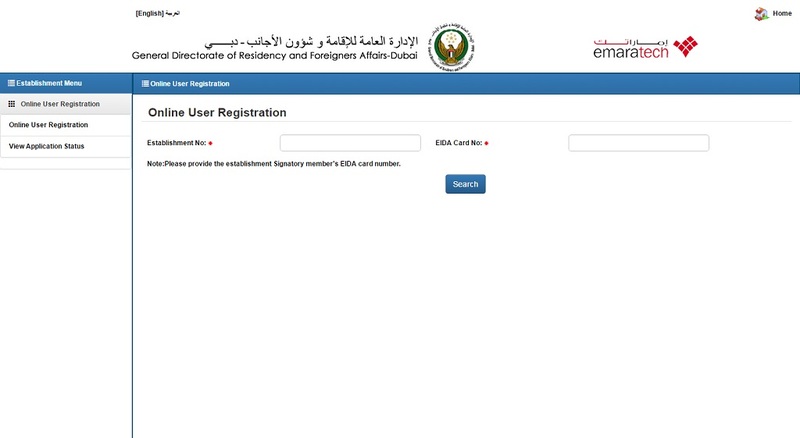 If the photo in the passport copies are not clear or blurred when applied in the online UAE immigration system, the approval may possibly get delayed or rejected. Visa rules and laws are subject to changes. Check with UAE embassy in your country or the relevant authority in the UAE before making any applications or decisions.